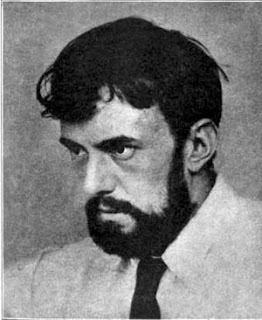 Josef Pospíšil was one of the masters of the Bohemian school. In 1887 he published "České úlohy šachové́" which included 320 Bohemian problems and an article about Bohemian composition. John D. Beasley translated this outline of the theory of chess problems by Josef Pospisil - with a selection of problems. In 1907 he compiled the works of J. Dobrusky in "Šachové úlohy". His own works are presented in two books: "České melodie", published in 1908 by White and Thompson in the White Christmas Series and the volume 2 of "České melodie", entitled "Šachové úlohy 1908-1916"
He can be seen on this photo. Which, of course, seems completely natural to chess solvers or composers. The excellent key played certainly an important role in obtaining the high award. A. J. C. E van Heycop ten Ham composed direct mates. Van Heycop Ten Ham, A. J. C. E.
A wealthy blend of variations and mates. Pehr Törngren was a physician, writer, translator and psychoanalyst. He translated Freud as well as Thomas Mann. His collection of chess problems was later integrated into Klaus Peter Zuncke's collection. In 1928 he also wrote with Eric Törngren "Schackproblemet: en handbok för alla problemvänner". He composed in all genres, direct mate miniatures, helpmates, selfmates, fairy problems or items with retro content. Rundlauf of both pieces - white S and black R.
Richard Steinweg composed direct mates, selfmates, helpmates and retro problems (especially help-retractors). He composed also several Kegelschach problems (such as this one, this, this or this). More about him on the Berlin chess club website [broken link] which quotes the magazine "Deutsche Schachblätter" 3/1938 celebrating Steinweg's 50th anniversary as a member of the club. 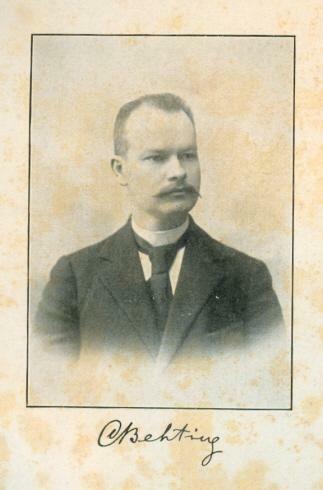 Labels: Benjelloun, Borovik, Mammadov, October, Sinakevich, Steinweg, Szabó T.
Kārlis Karlovich Bētiņš (Karlis Betins, Karl Behting) was a chess master and composer of studies, as was his brother Jānis. We remind our readers of the existing brochure by John Beasley about the Behting brothers which can be read on John Beasley's site (BESN special number 52). Recently John Nunn published on ChessBase some analyses related with Karl Behting's draw study Baltische Schachblätter 1908 which, with the help of a seven-man database, was proved correct. If Black insists on promoting, he gets mated. 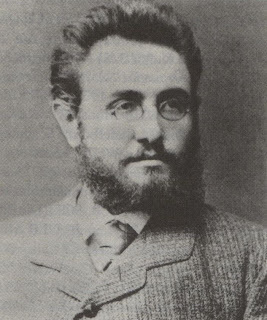 Aron Nimzowitsch was a well-known chess player, author of the influential "Mein System". A violent key for beautiful mates. 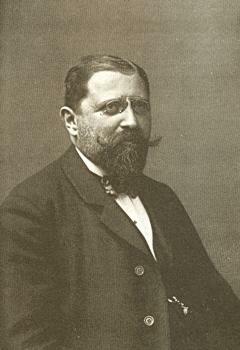 Friedrich Palitzsch was a founding theoretician of the German Logical school. He created, explored and promoted the Dresden theme: A good defence to a threat is eliminated (usually by means of a foreplan) and a bad defence by a different piece (not previously available) is introduced. In 1917 he wrote "Die Ablenkung, das Element der indirekten Kombination" which exposed the concepts of the neo-German school. A simple and ingenious Roman theme. The bB is decoyed from its good guarding square (a4) and attracted to the worse square e8. Miroslav Soukup composed direct mates and selfmates. 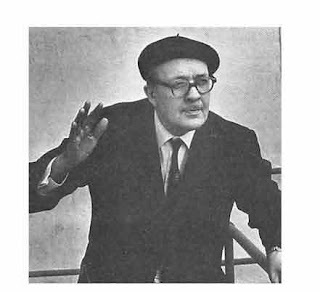 Vaclav Kotesovec dedicated a page of his site to M.Soukup where he detailed the list of his editorial achievements: columns for chess magazines such as "Československi šach", books dedicated to fellow composers. Such as an homage "Josef Cumpe - Věrný Čech" (1943) can be downloaded from here. Labels: Golovkov, Helledie, October, Soukup M.
Evgeny Kubbel was one of the Kubbel brothers. He composed about 150 problems (most of them direct mates in two). Dual avoidance between 4 black defences, selfpin, pin mates. Stěpán Zimmermann composed direct mates, mostly in three moves, in the Bohemian style. 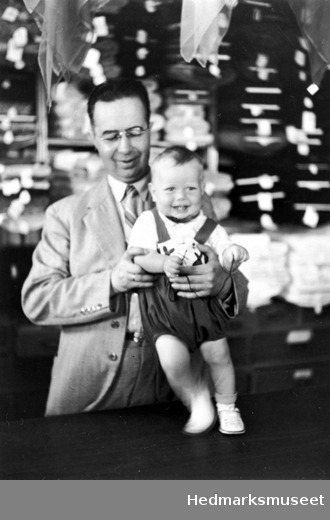 Labels: Mugnos, October, Saunders, Vanka, Zimmermann S.
Johan Axel Åkerblom became an International Judge as soon as the title was created in 1956. He composed more than 5,000 problems in 2 or 3 moves and was known as "the Swedish Bohemian". He was the editor of the problem column of the Swedish magazine "Schackvärlden" (1928-1945). 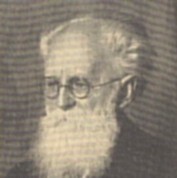 Karl Fabel composed in all genres with a marked preference for miniatures and for problems with retroanalytical contents. 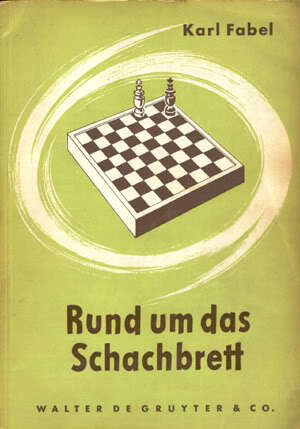 In 1936 he wrote the book "Kleinkunst" together with Massmann and Palatz and afterwards numerous other books, such as "Rund um das Schachbrett", the last book being "Introduction to Retrograde Analysis" (1974). In 2014 Friedrich Friedel gave examples of problems quoted by Karl Fabel in "Kurioses Schach" on ChessBase. An elegant combination of known themes (Indian and Turton) - the Palatz theme. Asymmetric solution in a symmetric position. 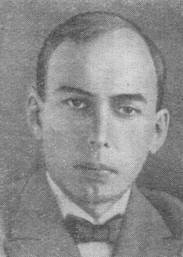 Mikhail Barulin was the editor of the problem section of the Soviet magazine "64" from 1935 to 1941 and of "Shakhmatny v SSSR" from 1938 to 1941. He is considered as one of the creators of the modern twomover, which he made more popular thanks to his articles published in worldwide magazines. He has popularized white tries in twomovers since 1927. Sergey N. Tkachenko also wrote about this controversial topic on chesspro.ru, reproducing both articles in text and placing the two articles in the larger context of the relation between chess players and chess composition, in the USSR and without. Black Grimshaw on d6, Pelle moves of the white Rook. Helmut Lenhart composed direct mates. 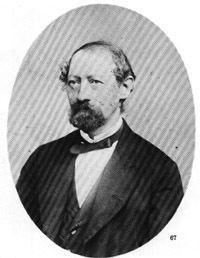 Tassilo von der Lasa was a very good chess player and chess historian and wrote the "Handbuch des Schachspiels" (1843) and "Zur Geschichte und Literatur des Schachspiels, Forschungen" (1897) as well as many articles for the "Deutsche Schachzeitung". He also composed studies. Labels: Durham, Kapica, Kornilov A., October, Pletenev, von Heydebrand und der Lasa, Weenink H.
Hermann von Gottschall was a strong chess player and the chief editor of the "Deutsche Schachzeitung". He was the author of "Kleine Problem-Schule" (1885), "Sammlung von Schachaufgaben" (1898–1908) and "Streifzüge durch das Gebiet des Schachproblems"(1926). Pleasant sacrifices. Critical move of the wR. Norman Gibbins composed direct mates and reflexmates. First pair of variations, where the white Rooks exchange their functions. Second pair of variations, where the black Rooks exchange their functions. 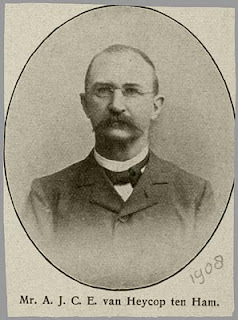 Fridtjof Godager composed direct mates. Good battery creation and unpinning key and active play by all pieces. 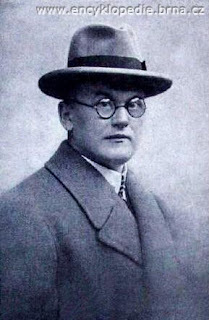 "The Moravian composer and analyst František Dedrle (1878- 1957) was an all-rounder whose interests embraced problems, studies, and endgame theory. 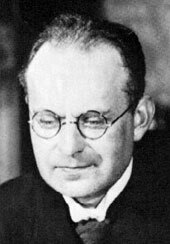 Problemists know him from "Böhmische Schachminiaturen" (1922), from his introduction (in English) to A. C. White's book "Bohemian Garnets" on the problems of Miroslav Havel (1923), and from his trilingual book "Echo" (1927). His writings on the endgame included an article on Drtina's theory of critical squares in pawn endings (1919) and a book "Studie" (1925) containing 150 studies with detailed analysis (...)"
He was also an International Judge. 1.Kxb6? does not work on account of 1...Kg4 and Black captures wPg2 and promotes. What is notable is the try 1.Kd6? Kh6! 2.Kc6 Kg5! (same position as after 1.Kc6!) which highlights the position of mutual zugzwang occurring after 1.Kc6. 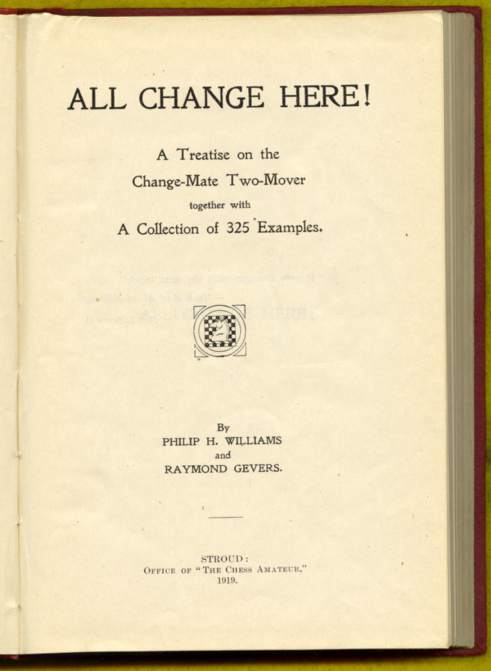 Raymond Gevers was a twomover composer in the Good Companion style and a theoretician who wrote "All Change Here! 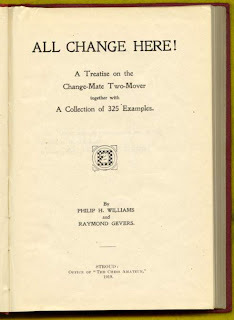 A Treatise on the Change-mate Two-Mover together with a Collection of 325 Examples" with Philip Hamilton Williams (1919). This book includes mutate problems. Labels: Gevers, Kaiser G., October, Petrović Dr.Lj. Heinrich Cordes was a writer, chess solver and composer. 2. Kh2 Qxf2 3. Bd6 ! Maurits Franken composed direct movers. Black correction by the black Queen, which is unpinned by the key. Rudolf Bílek was a chess player who composed threemovers. Karel Kámen composed direct mates. Arthur Mackenzie lost his eyesight in 1896 but continued to compose chess problems. His 282 problems were compiled by A.C. White in "Chess Lyrics" in 1905: it was the first volume of the White Christmas series, which can be downloaded and read from here. More details about this Jamaican citizen can be found on arthurfordmackenzie.20fr.com. 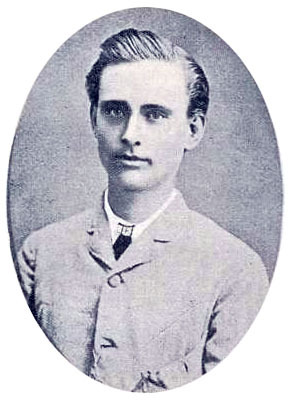 He wrote and published in 1897 in Kingston the book "Chess: Its Poetry and Its Prose", as recalled Edward Winter in his Chess Notes. White gives a flight and an additional check to Black. The battery mates that follow are spectacular.